We all seek the magic in life; that rich awareness that sees each moment in vivid colour against a backdrop of eternity. For each of us there is a path that can lead us to a greater understanding of ourselves and our place in the timeless universe of being. 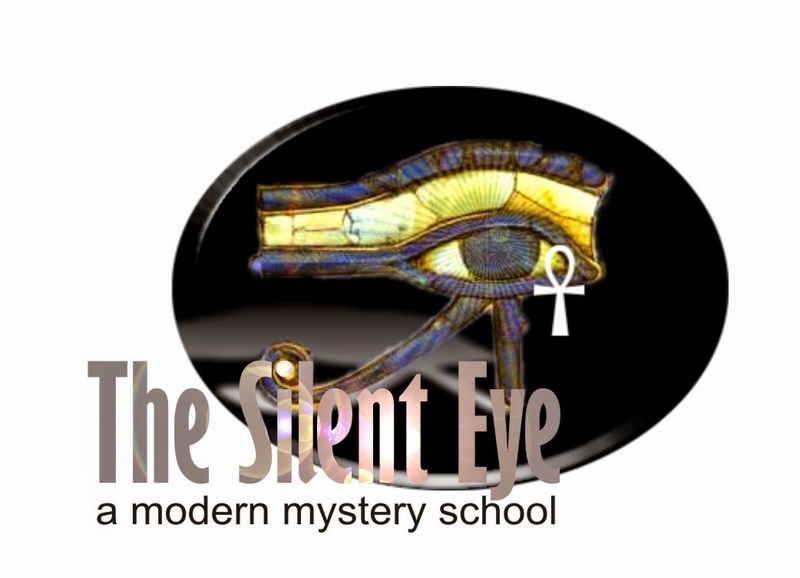 The Silent Eye is a modern Mystery School that teaches one such path, combining ancient esoteric teachings with the methods of modern psychology to gently guide the student towards the inherent magic of life. 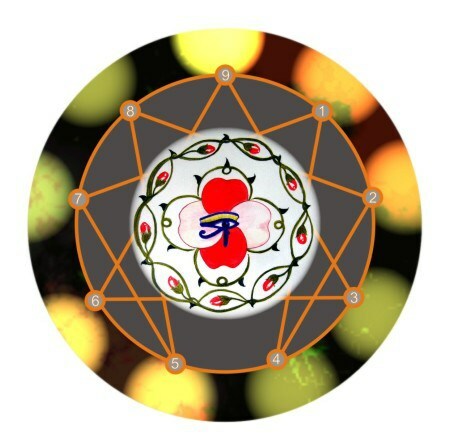 The Silent Eye was founded in 2012 to provide a unique path to self discovery and development using a combination of esoteric psychology and magical guided journeys. These components are not chosen at random, but have been carefully synthesised to suit the needs of the modern student of the Mysteries living in an age of great stress and world upheaval. They deliver a very liberating personal path, one that is imaginative, but not fanciful. The approach is based upon a magical and psychological journey, and uses daily exercises through which we can mindfully examine our attitudes to life and how our vital energies are stolen by mechanical behaviour. Meditation is important, too and The Silent Eye aims to build a Temple of the Moment into the student’s everyday consciousness in addition to a contemplative approach. The School offers a supervised correspondence course, as well as a variety of events and workshops. Coming to one of these is a great way to get to know us. You don’t have to be a member to attend, just sincere in your interest. 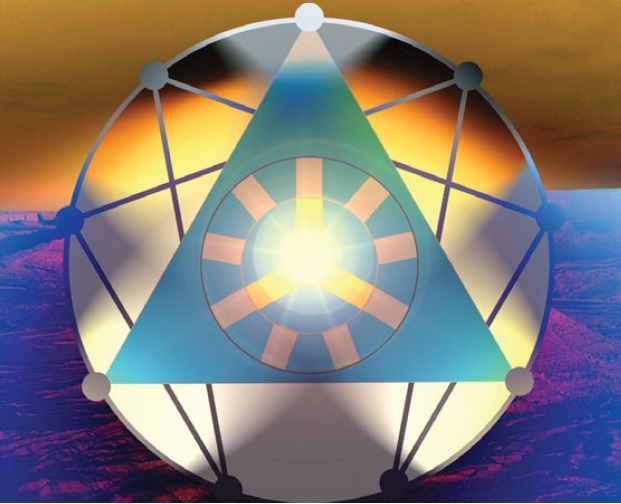 The three Directors of the School are long-standing and senior figures in the mystical and magical worlds, and have created this body of esoteric learning to suit the changing needs of the 21st century student, who seeks for a rapid path to a personal perspective that will empower him or her to seek out the deeper mysteries of their own wonderful beings. Click on the Menu icon in the top right hand corner of the screen or the links on the sidebar to explore the site and find out more.